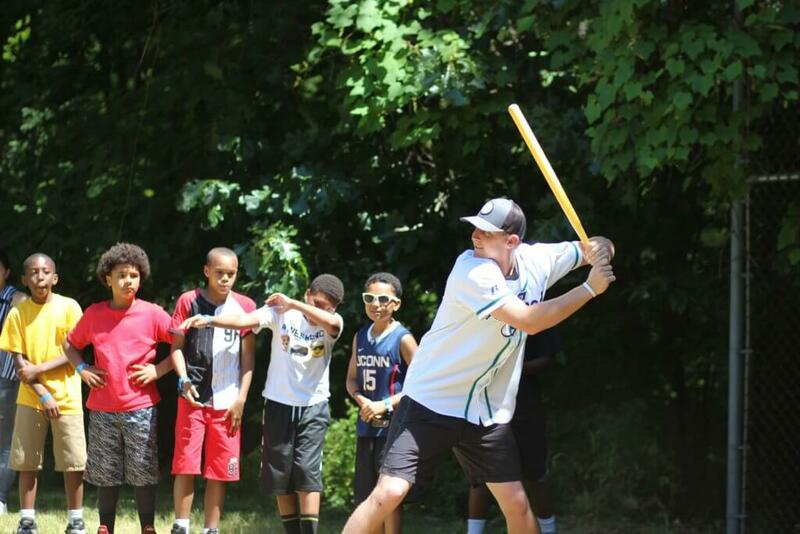 Campers learn how to be pro-active in living a smart and healthy lifestyle. 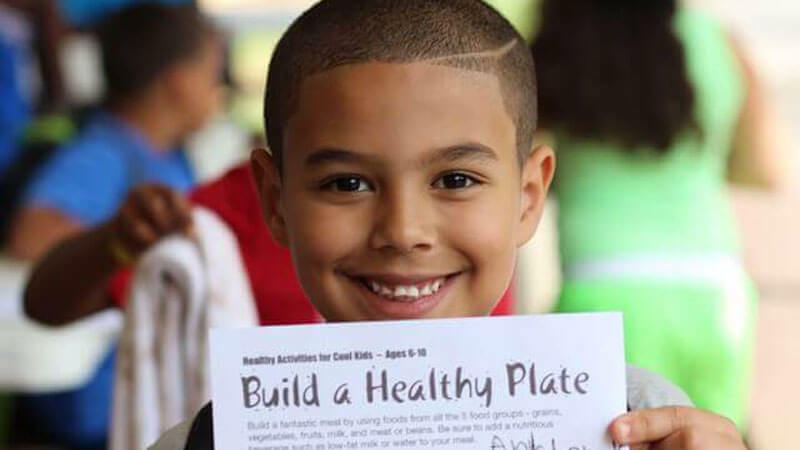 Your child may learn how to differentiate from good and bad foods or how to determine what foods are part of a balanced diet. 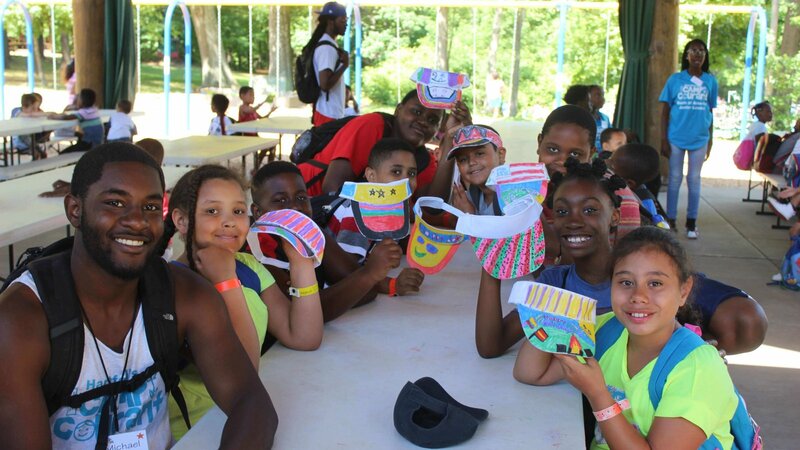 Campers explore and expand their horizons with a focus on the pursuit of personal creativity as well as project orientated work. Your child may tap into their creative side and decorate their own hat or visor. 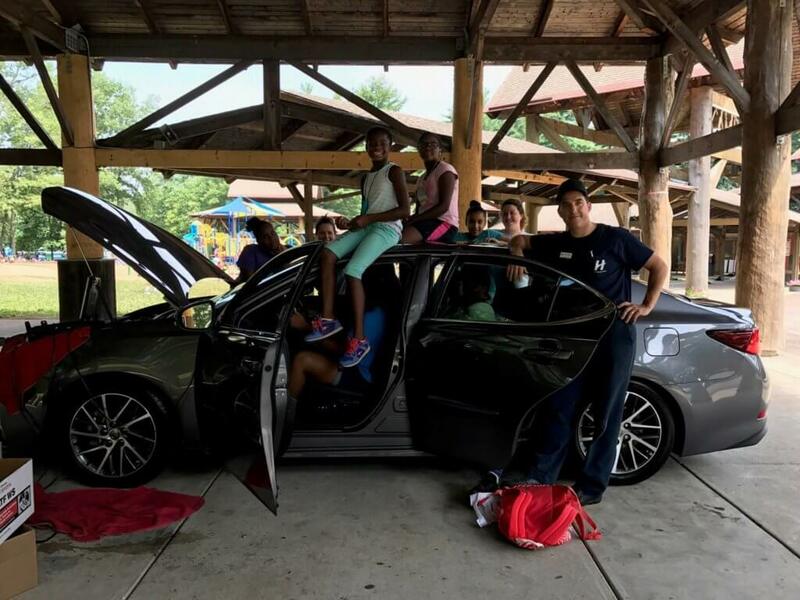 Year-long, counselor in training program for campers who have been identified to have leadership potential attending their final year at Camp. The program includes workshops and lessons revolving around the themes of self-esteem, diversity, work ethic, team building and communication, money management, conflict resolution, self-awareness, stress management and community service. 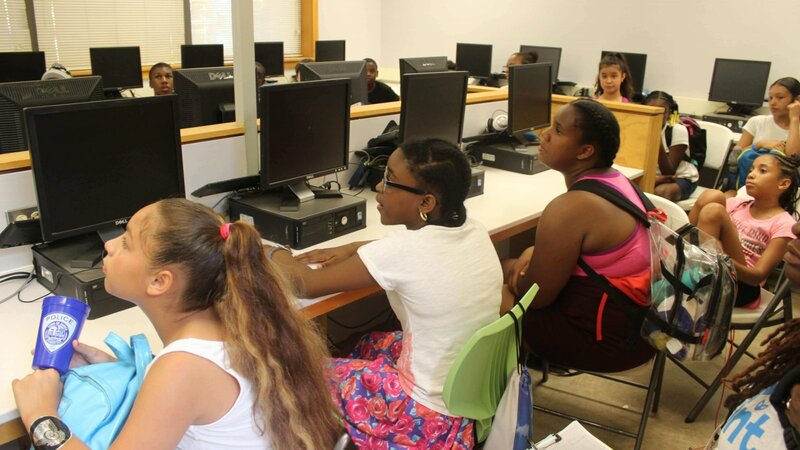 Utilizing fun yet educational computer games to teach basic coding and programming keep our campers brains healthy and active. Lessons focusing on recycling, gardening, composting, introductions to environmental and natural science topics; campers learn about different plants, minerals and animals right at our campsite. 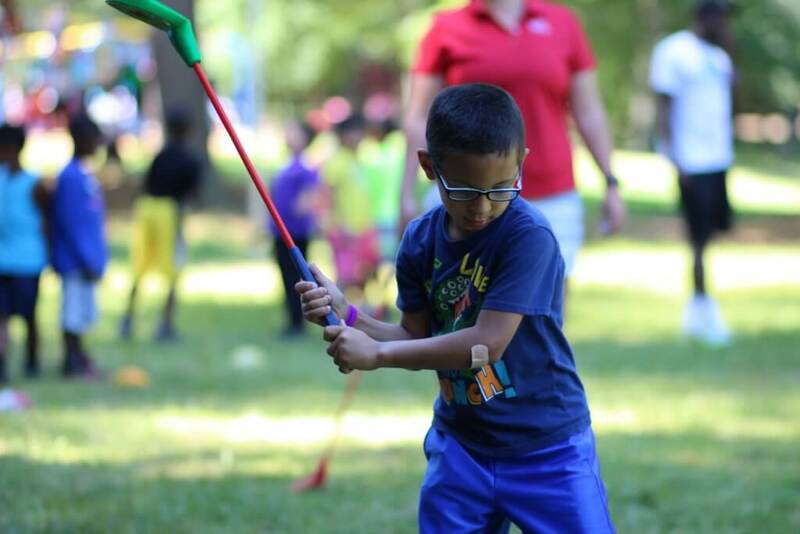 The First Tee model uses golf instruction to teach important life skills based on nine core values; honesty, integrity, sportsmanship, respect, courtesy, judgment, confidence, responsibility and perseverance. One of the greatest things about fishing is that it is a hobby you can enjoy at any age. 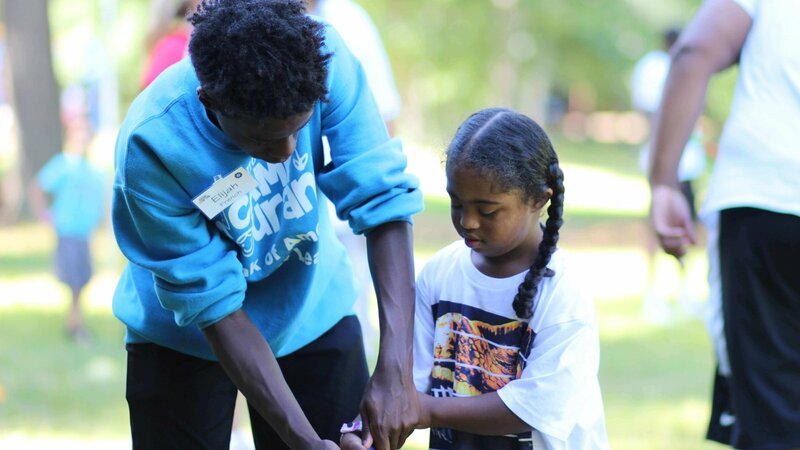 As part of our Aetna Healthy Choices program, teaching campers to fish will not only give them a hobby that they can share with others, but it will help them to learn about patience, problem solving and how to be present in the moment. 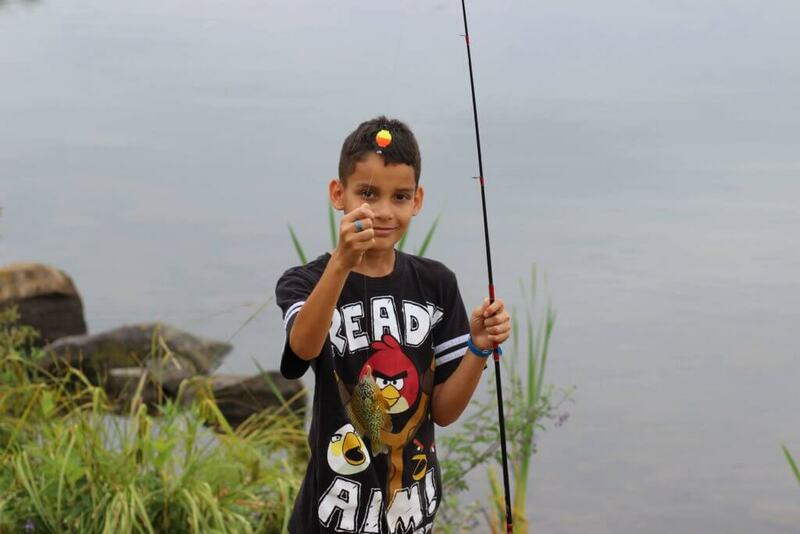 Fishing is an opportunity to teach our campers about the diversity, beauty and fragility of nature and our dependence on a healthy environment. 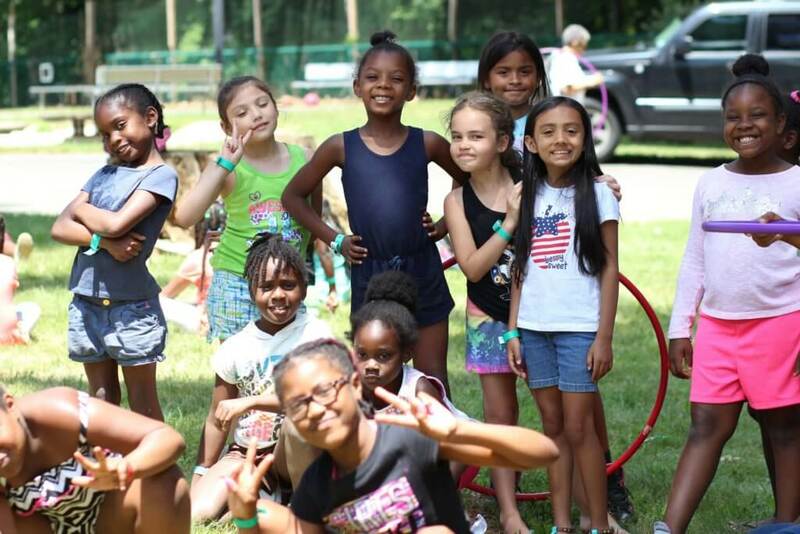 The Girl Scout of CT program is a collection of engaging, challenging, and fun activities that gets our campers empowered to take on the world. 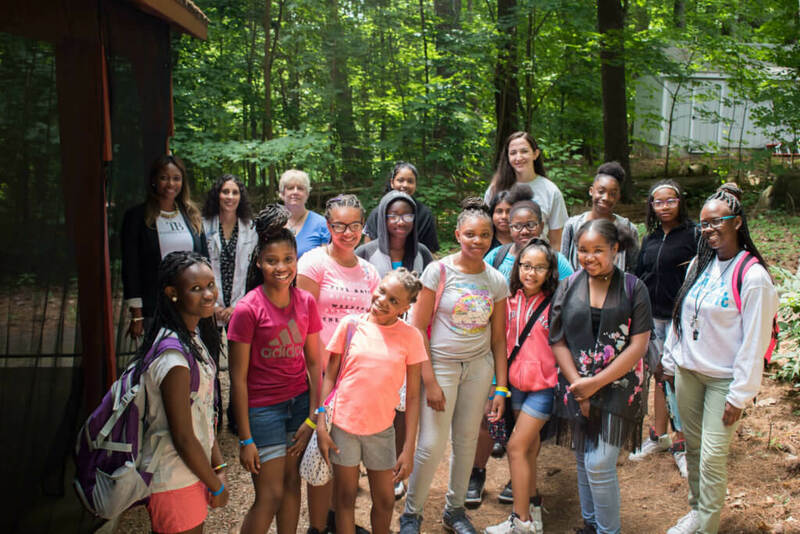 Along the way, they’ll gain important skills in four areas that form the foundation of the Girl Scout Leadership Experience: STEM, the outdoors, life skills and entrepreneurship. Your child will participate in a weekly hockey program that promotes a healthy, active lifestyle. It may involve running, sprinting, changing direction and large amounts of strength, power and flexibility training. 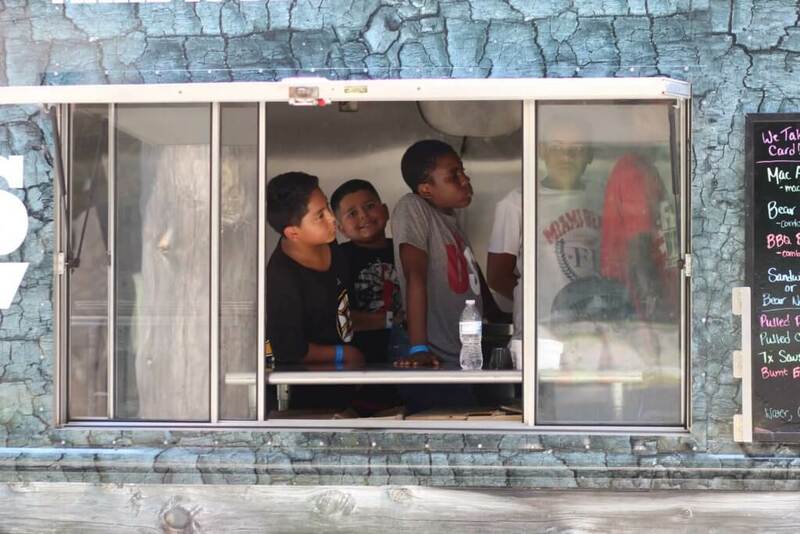 Designed to enhance campers’ creativity and knowledge in the topics of Science, Technology, Engineering and Math. 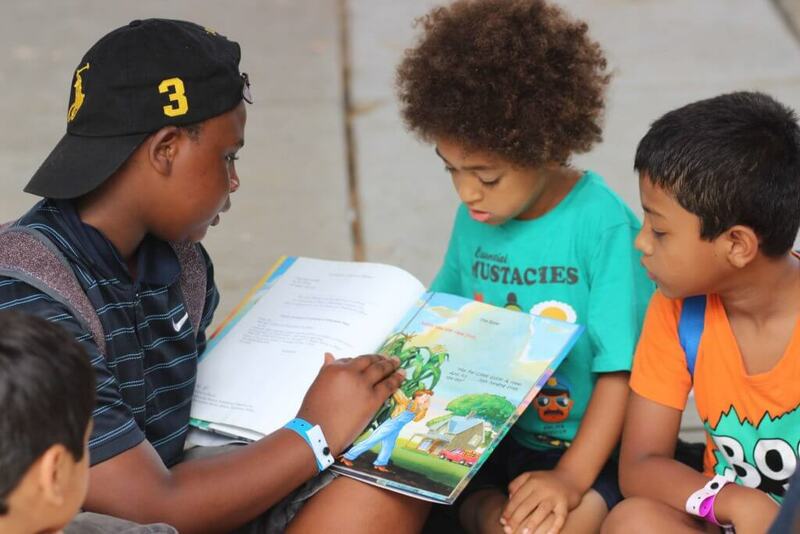 For example, by explaining Newton’s Law of Motion and how his discovery changed our understanding of the universe, campers used legos and built examples of the Six Simple Machines; the lever, wheel & axle, pulley, inclined plane, wedge & screw. 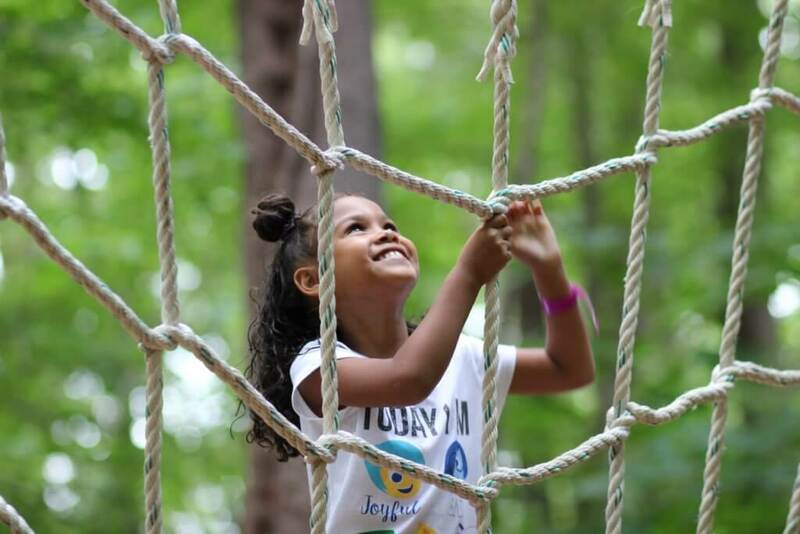 Activities such as not spilling a drop of a “valuable liquid” across a series of foot cables strung between trees or poles enables campers ages five through eight to step outside of their comfort zone to focus on teamwork, communication, confidence and self-esteem. 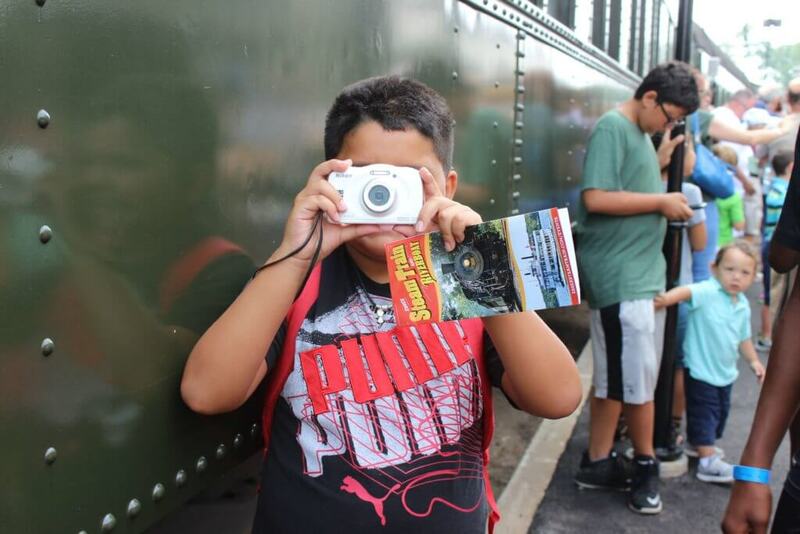 By learning the very basics of photography, campers are able to take photos for the Camp newsletter, and host an art contest in the Hartford’s Camp Courant gallery. 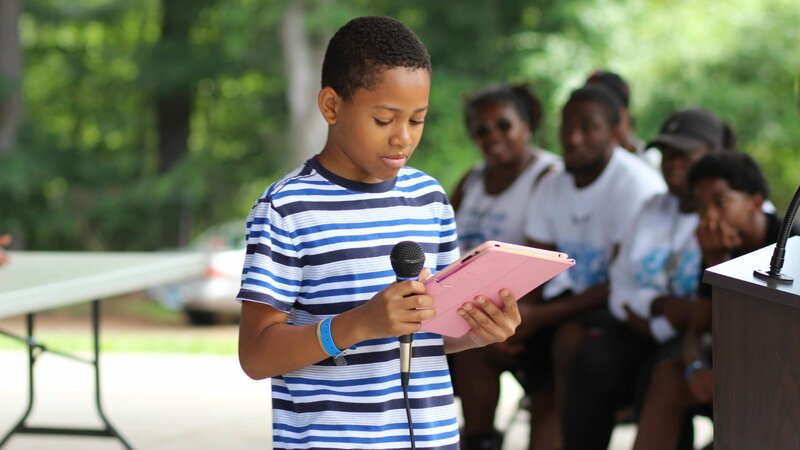 Campers are exposed to the many ways music can be created and performed while learning how music has been used as a means of expression throughout history. 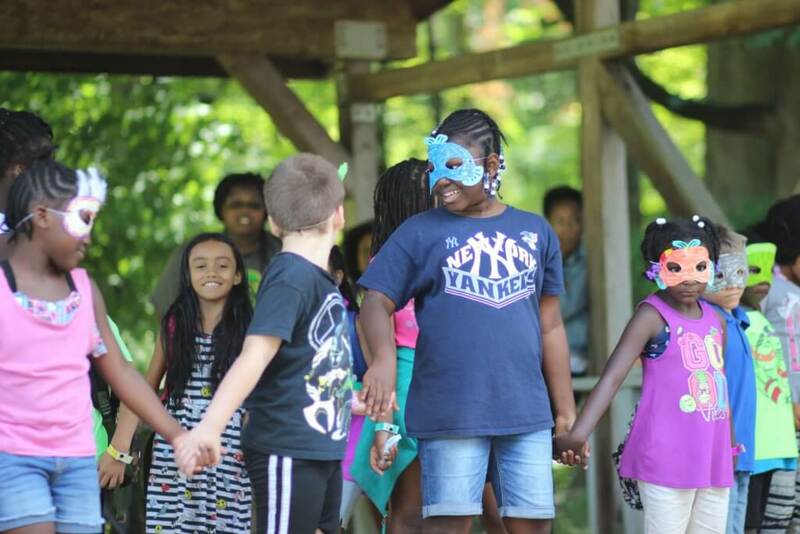 The Performing Arts program in partnership with Unified Theater teaches campers of all abilities how to perform improvisation, puppetry, straight theater, poetry recitation and musical theater. Designed to improve overall physical fitness and strengthen campers understanding of living an active and healthy life. Swimming is a vital life skill. 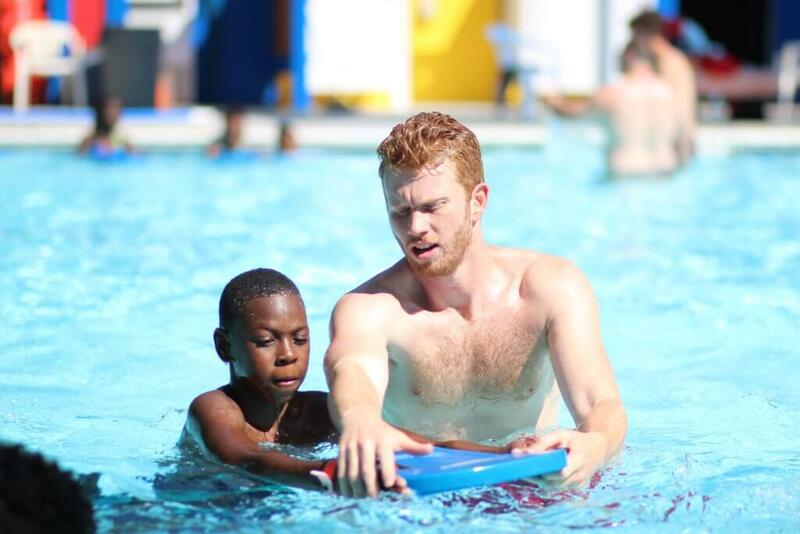 We strive to instill a love and respect for the aquatic environment by first learning about water safety and basic swimming strokes. 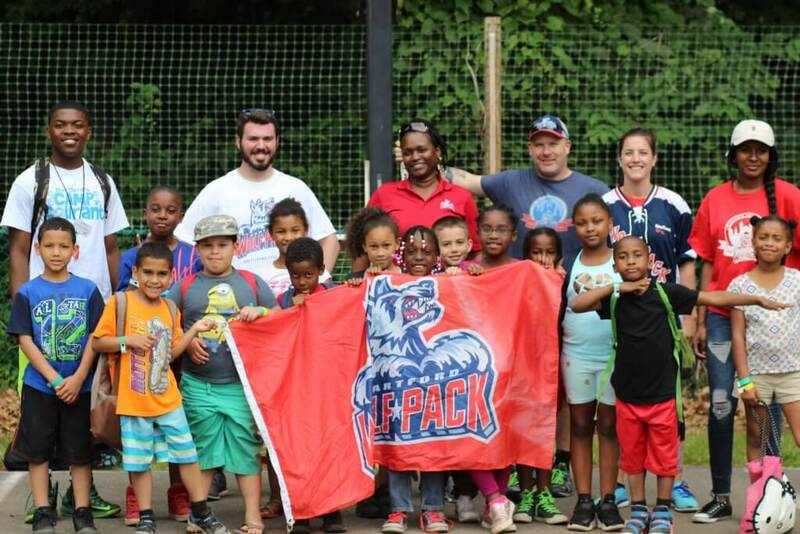 For campers ages five and six, goals are created using the Connecticut Pre K-1st grade English Language curriculum standards and the Connecticut Pre K-1st grade math curriculum. An introduction to the fundamentals of earning and spending money, for example, learning the monetary value of recycling and how it benefit families and communities. 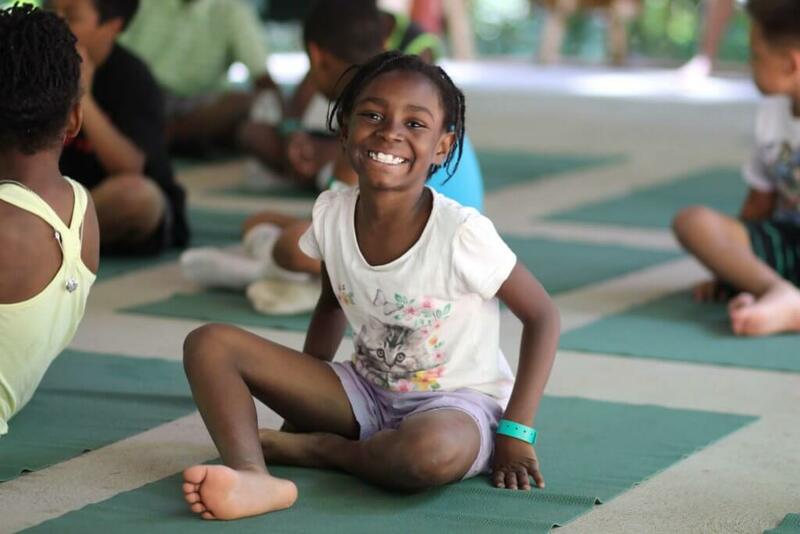 A structural reprieve for an over-stimulated camper provides an opportunity for campers to focus inward, calm their minds and bodies and release stress. Your child start by learning the basics; posture, breathing and meditation.